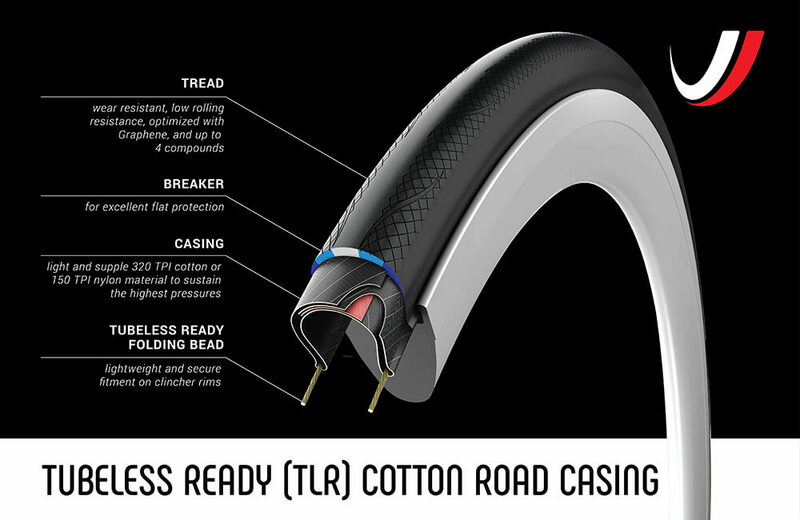 Vittoria combines updated compounds and tubeless optimized construction to produce what just may be the world’s most advanced road tires. Prized for their rolling speed, impressive grip, easy tubeless setup,and signature supple ride quality, Vittoria’s road tires should require no introduction. 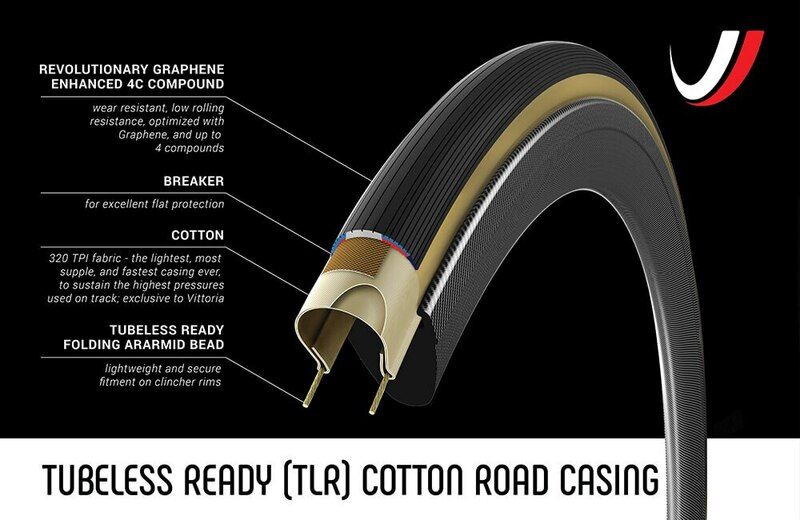 An updated version of Vittoria’s Graphene rubber compound, known as Graphene 2.0, represents a dramatic upgrade to the entire range of trusted, tubeless optimized road and gravel tires. Employing the same graphite-based additive that has given Vittoria’s tires a demonstrable edge, the new Graphene 2.0 rubber compounds have been formulated to specifically target the requirements of a wider range of applications. The upshot is even better grip, especially in wet conditions, without sacrificing the speed and durability you’ve come to expect from Vittoria. From base miles to race day, Vittoria’s road tires have earned a devout following for both their reliability and their tubular-like suppleness. These tubeless optimized options have been tailored specifically to the needs of racers. 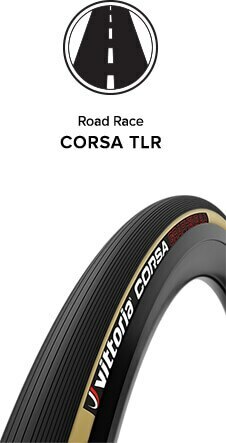 Think of the Corsa as the benchmark raceday tire, pairing a buttery 320 tpi casing with a high grip rubber compound that has made it a favorite of pros and committed amateurs. 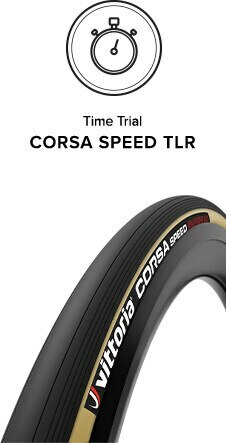 The Corsa Speed is the time trial specialist, having been independently confirmed as the fastest rolling clincher tire on earth. The Corsa Control was developed and reinforced with the Spring Classics and cobbles in mind, adding a traction-enhancing textured shoulder that makes it a perfect choice for variable road surfaces. 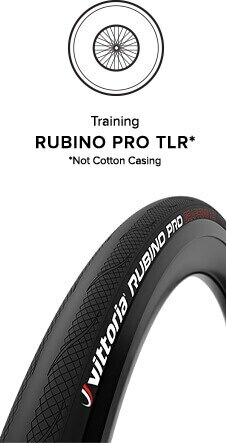 And the Rubino remains a training staple, built on a rugged nylon casing for enhanced durability and a reduced rate of wear. 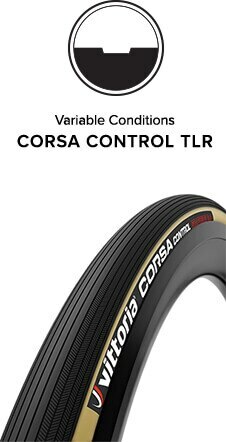 Taken as a whole, Vittoria’s road range offers racers of every level the right tire for any conditions they may face, all season long. Gravel riding means very different things to different people. 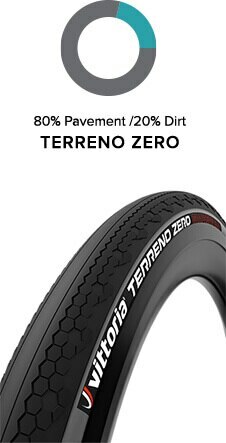 Accordingly, Vittoria has designed Terreno series to cover the entire spectrum, from occasional shortcuts on dirt roads, to routes that rarely touch blacktop. Riders sticking primarily to pavement and supplementing it with hard packed dirt will gravitate towards the nearly slick Terreno Zero. The Terreno Dry ups the aggressiveness just a bit, adding sideknobs to the equation and inviting more dirt road exploration. The Terreno Mix features a nearly unbroken center tread with an open tread pattern, making it ideal for riders whose routes primarily tend towards dirt. 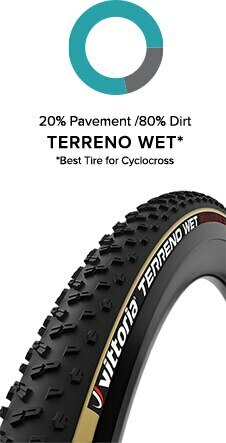 And for those facing sloppy conditions, venturing onto singletrack, or racing ‘cross, the Terreno Wet is among the most aggressive tires available. Choose based on your needs, and you’ll be rewarded with a mixed terrain tire that enhances every mile of your favorite rides.